The most important thing for value investment is persistence, and the most fearful thing is to persist with what you shouldn’t. During 2008 financial crisis, Citi fell from $55 to $1. In the process, it deeply trapped countless blindly persistent “value” investors. The key is to avoid value trap. 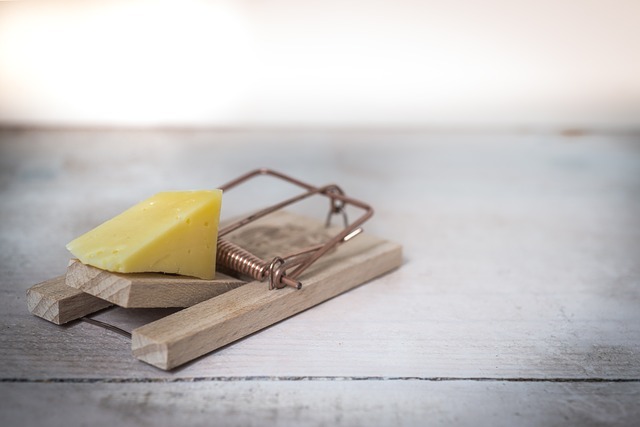 A value trap refers to stocks that should not be bought no matter how cheap they are. Because their deteriorating fundamentals make them more expensive rather than cheaper, even as their price keeps falling. The first category is those eliminated by innovative technology. For this kind of stock, future profit is likely to decline or even disappear year by year. Even if PE is low, we should be vigilant. For example, after the invention of digital camera, Kodak’s stock price, which focuses in film, dropped from $90 yuan 14 years ago to a little more than $3 today (Translator: Kodak eventually filed for bankruptcy in 2012). This is a model value trap. So, value investors are generally particularly cautious about industries where technology is changing fast. The second category is small companies in a winner-take-all industry. So-called winner-takes-all, as the name implies, is where the industry leader and runner-up take the bread out of fifth company’s, sixth company’s mouths. In the era of globalization and internet, the concentration of many industries is the inevitable trend of the times. The industry leader’s advantages in brand, channel, customer loyalty, cost, talent etc. will only become stronger and stronger at this time. Small stocks in the industry can be a value trap, even if they are cheap. The third category is a fragmented, asset-heavy sunset industry. Sunset industry, means the industry has no demand growth. Fragmentated, means that the industry may engage disorderly competition or even price war, when supply exceeds demand. As a result, the cheapness of such stocks is false, because their profits are likely to go from bad to worse. The fourth category is cyclical stocks at the peak of the boom. In the late stages of economic expansion, low PE cyclical stocks are also often value traps because the peak profits are unsustainable at this time. So cyclical stocks can sometimes refer to PB and PS etc. valuation indicators. Buy with high PE (bottom profit), Sell with low PE (peak profit). In addition, trading cyclical stocks must be combined with top-down macroeconomic analysis, cannot only rely on bottom-up stock selection. The fifth category is companies with accounting fraud. But this kind of trap is not unique to value stocks, fraud in the growth stocks is more common. These value traps have one thing in common, that is, the unsustainability of profits. So, the seemingly bargain at the moment is only an illusion and will not be cheap once the fundamentals deteriorate further. As long as you can avoid the value trap, investing can be easy: find a good, cheap company, buy and hold it until the stock price is no longer cheap, or sell when the quality of the company is not as good as you expected. If it’s stupid but works, it is not stupid.